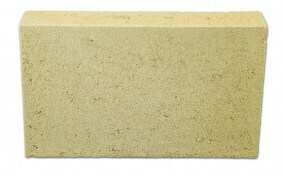 All of our blocks are made from reconstituted limestone. 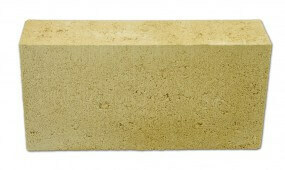 This durable material is extremely versatile and used in a number of settings around the home, garden and for housing developments. 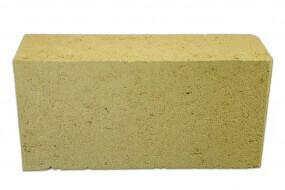 How is Reconstituted Limestone Made? The manufacturing process involves blending cement with crushed limestone. 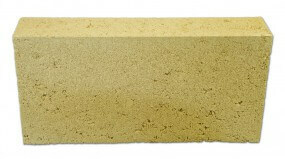 The cement makes these blocks particularly durable and suitable for a range of applications. Due to their weight, we offer all of our customers FREE 2 hour use of our trailers. Alternatively, you can book one of our delivery options by speaking to a staff member.